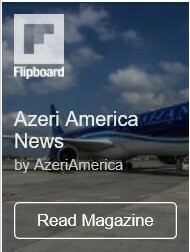 Azerbaijan Airlines carried out first Baku-New York-Baku flight on Boeing 787-8 Dreamliner on November 7. 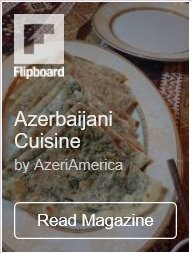 The flight took from the Heydar Aliyev International Airport Baku at 7.00 in the morning and landed at John F. Kennedy International Airport in New York in 11 hours 50 minutes. AZAL’s customers enjoy three service classes on this route including 157 seats for Economy Class, 35 seats for Business Class and 18 seats for Luxe Class. 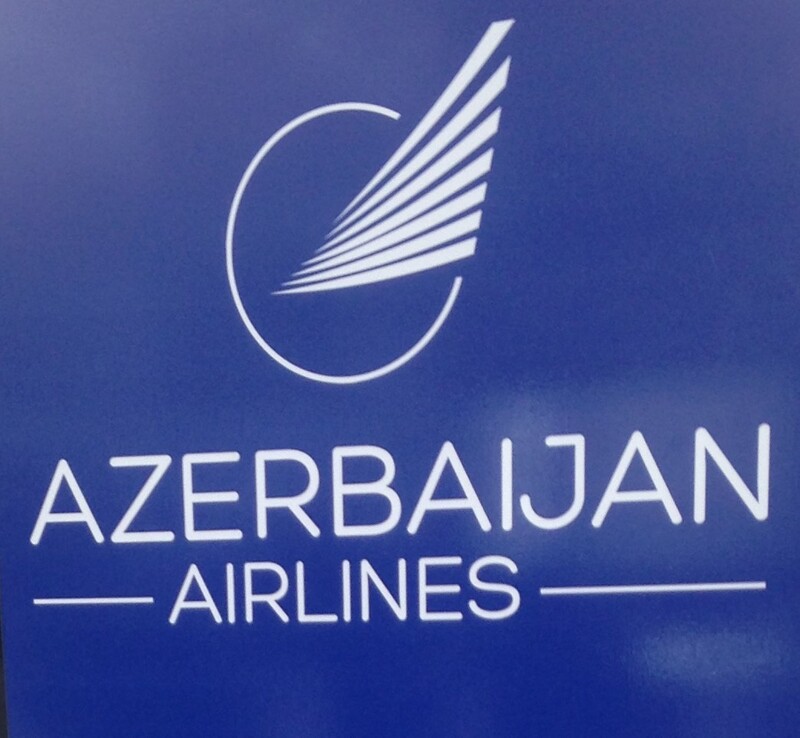 Baku-New York-Baku flights are scheduled twice a week on Mondays and Saturdays, departing from Baku at 06:00 (local time) and arriving in New York at 09:30 (local time). 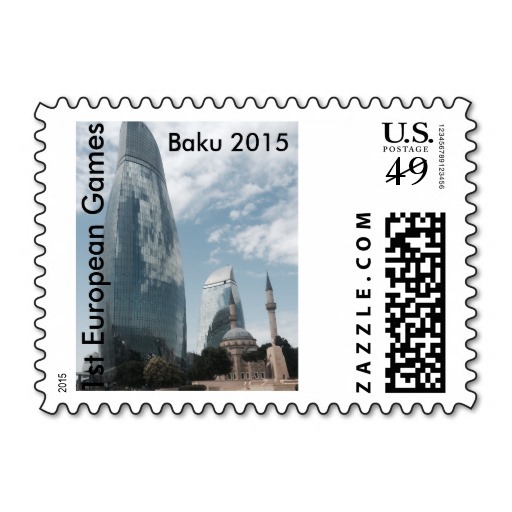 Departures from New York to Baku will be carried out on the same days of the week at 11:30 (local time). Direct flights between the two cities were started September 24, 2014, and was the first flight traveling from South Caucasus to North America. This earlier flight was carried out by an Airbus-340 aircraft designed for long-haul routes. 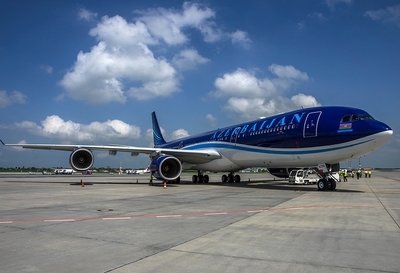 Tickets are available at AZAL ticket offices and at the airline website http://www.azal.az. As part of the flight, passengers can participate in the AZAL Miles bonus program. Information about the program can be found at http://www.azal.az/ru/azal-miles. Boeing 787-8 Dreamliner is a new aircraft combining the latest technical advances. The aircraft meets the highest safety standards and is advantageous for operation. The aircrafthas already made a transatlantic flight test and received all the necessary permissions to operate.